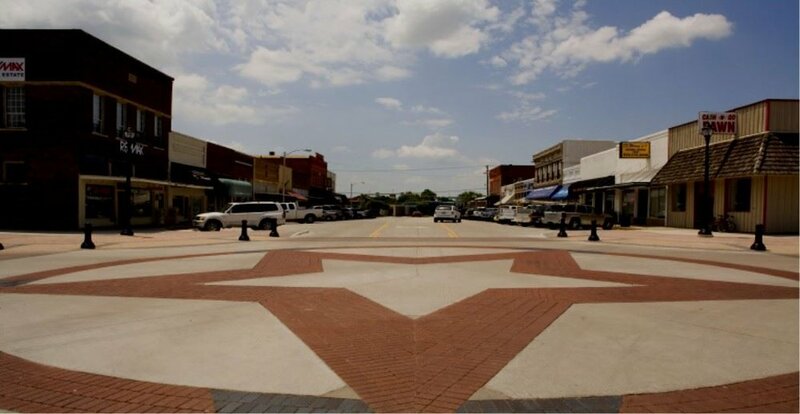 Midlothian — Visions Realty & Investments, Inc.
On the edge of Ellis County, and just southwest of Dallas lies a small city whose primary industry is cement. Home to three separate cement production facilities, Midlothian does more than its part to fuel the rapid growth of the DFW Metroplex. Since 2000, the population of Midlothian has more than tripled, creating a dynamic community and a city infrastructure primed for greater growth.